Production managers in manufacturing often have to ask themselves: should we continue with conventional machining and coolant lubricants, or do dry machining or minimum quantity lubrication (MQL) represent viable alternatives? Several factors influence this decision. In Part 1 of this two-part series of technical articles being published in the run-up to EMO Hannover 2019, lubrication system experts and scientists give their assessment. Tool and machine manufacturers shed light on the subject in the second part. The shavings which are produced when machining using minimum quantity lubrication (MQL) are virtually residue-free and can be recycled directly. Very high temperatures are generated in the cutting zone during machining. Coolant lubricants reduce friction, provide cooling (but may also cause destructive thermal shocks) and support the removal of chips. Back at the turn of the millennium, some experts predicted dry machining would make a breakthrough as a substituting process. It is now time to assess the current position. In which areas have this process, or minimum quantity lubrication (as quasi-dry machining) become established, and to what extent? In this two-part technical report, lubrication system manufacturers, machine and tool suppliers and scientists provide a comprehensive assessment from various perspectives and identify the advantages and disadvantages of the respective technologies. The expert estimates that MQL is used for machining about 15 per cent of new large-series components, rising to 70 per cent for deep hole drilling in crankshafts, for example. “MQL will continue to grow in the other application areas I just mentioned,” says Keppler, convinced. “The upswing in MQL machining predicted some 20 years ago has mainly occurred in the automotive sector. Here, the advantages of MQL could be fully exploited in the machining of cast and forged parts. The high quantities involved also allowed the related R&D work to be carried out. New application areas will also arise from the forthcoming changes in e-mobility and additive manufacturing. The great advantage of MQL lies in the cost savings to be made in resources such as oil, water and energy.” Further advantages are dry workpieces, no carry-over of emulsion and contamination in the production bays, and the prevention of associated health risks. “The constant further development of materials and applications is placing new demands on machining processes and thus on MQL systems. This will certainly result in interesting solutions,” says Keppler. 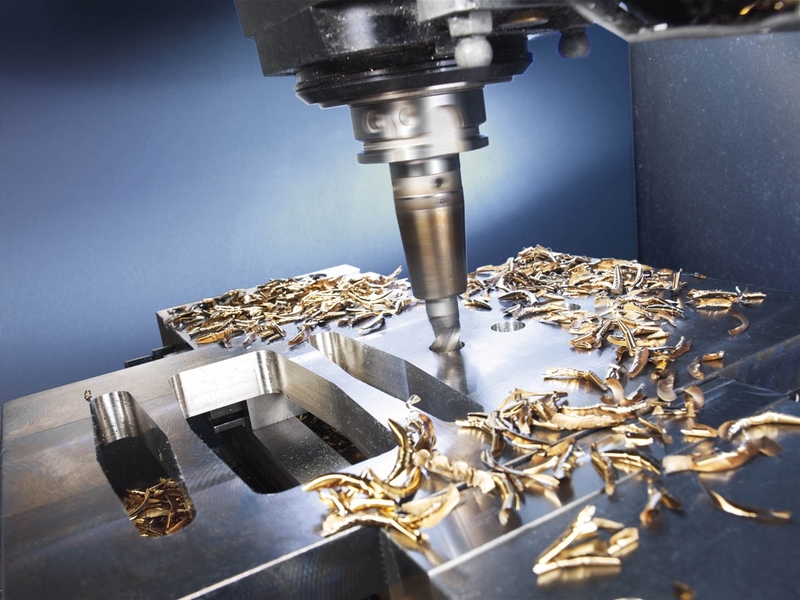 “Thanks to modern cutting materials, dry machining has been introduced in almost all areas of machining production. Increasing cost pressure, but also energy consumption and ecological aspects are leading to a renaissance of these technologies,” says Dr. Ivan Iovkov Head of Cutting Technology at the Institute of Machining Technology ISF of the Technical University of Dortmund. 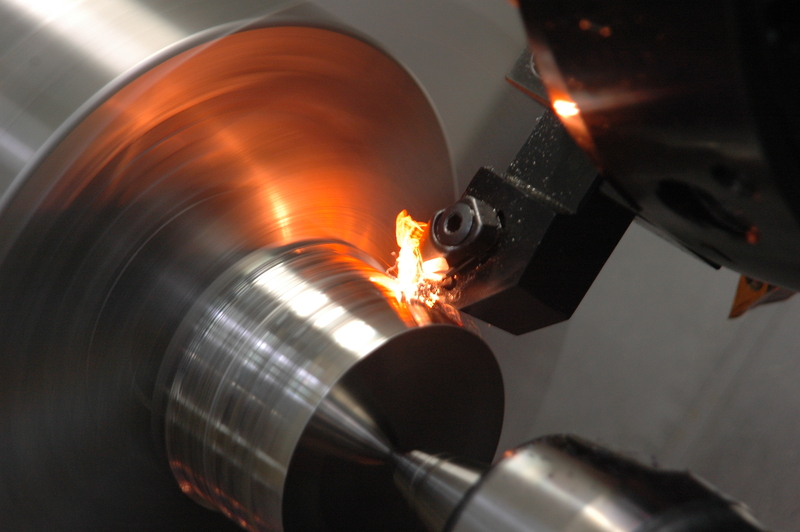 “Dry machining is not only used in conventional milling or turning. There are also efforts to minimise or completely avoid the use of coolant lubricants in complex processes such as deep drilling and gear hobbing. 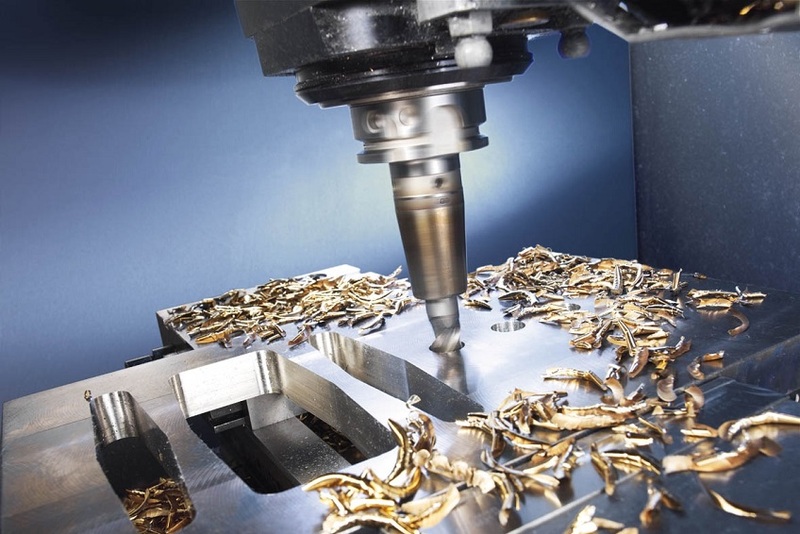 However, the cutting processes and the technology still need to be adapted in certain ways.” Dry machining tends to be more common in big companies which process larger quantities than in smaller companies which specialise in varying types of high-precision and complex components. 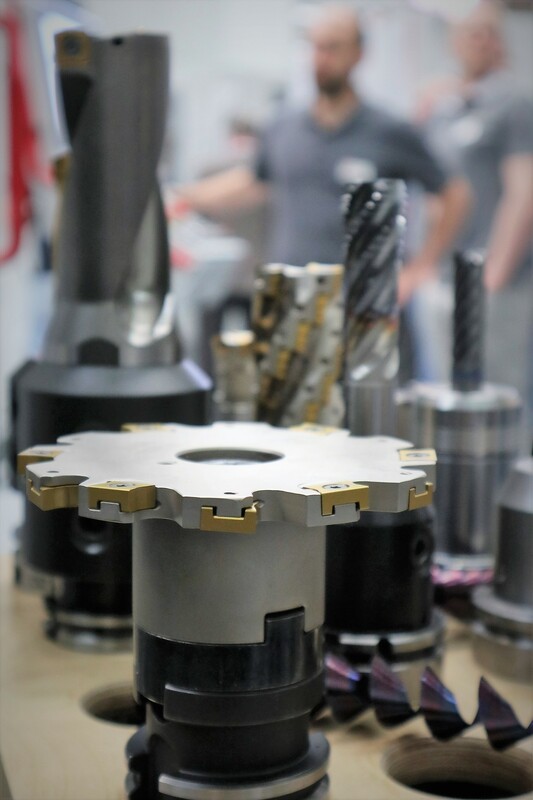 It is too soon to speak of conventional machining processes being comprehensively replaced by dry machining or minimum quantity lubrication, as wet machining (involving larger quantities of coolant lubricant) still accounts for an estimated 85 per cent of machining. Nevertheless, dry processes are conquering more and more areas, both in the general machining sector and above all in special areas. In the second part of the article, tool and machine manufacturers take a practical view of the different production technologies and recommend adopting a holistic approach. Trade visitors to EMO Hannover 2019 will find extensive information and support which can help them find the right technology for their own individual applications.